Sprint's new CEO Marcelo Claure, mere days after his appointment, promised that his plan was to drop Sprint's prices before he spends cash building out the company's network. He made good on his promise Thursday by introducing a new unlimited plan that costs just $60. That should save customers some cash. I just tried to sign up for a new line with the current plans and, with a single "Framily" plan I'd pay $55 for unlimited text, talk and 1GB of data. I can then toss in unlimited data and annual upgrades for $20, which comes out to $75 per month. So, at the very least, customers should be saving $15 per month by switching to the new plans. The new pricing option will launch tomorrow and is available to current Sprint customers as well as new ones. 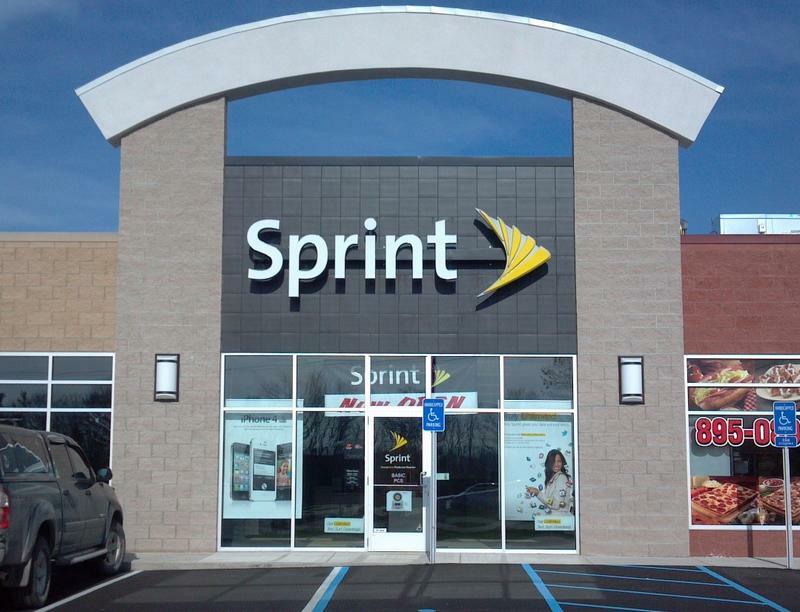 However, Sprint requires that you bring your own device, pay full retail price for one of its existing smartphones, or sign up for Sprint Easy Pay, in which you'll split the full cost of the phone into monthly payments. The plan includes unlimited 4G LTE data, talk and text. The carrier took a few jabs at its competition in its new release. It noted that its plans are $20 cheaper than what T-Mobile offers — T-Mobile's Unlimited Simple Choice plan does indeed cost $80 per month — and it also noted that Verizon and AT&T no longer offer unlimited data options.